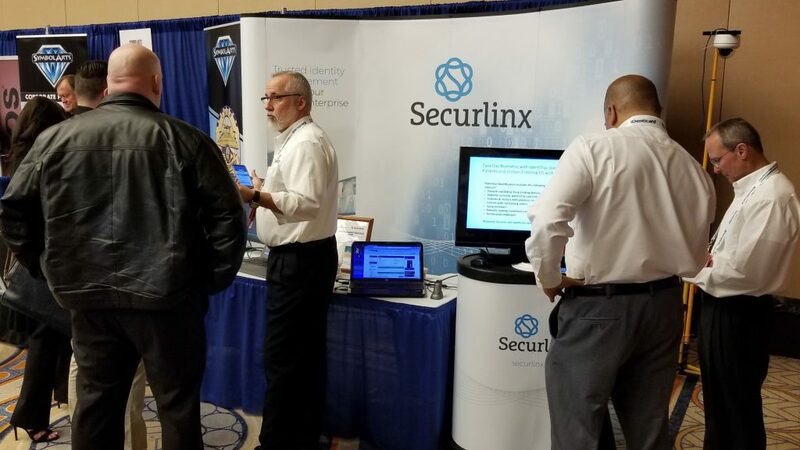 Securlinx, is on the ground in Chicago to take part in the International Association for Healthcare Security & Safety (IAHSS) annual conference and to demonstrate the newest version of our FaceTrac facial recognition software. We’ll be in booth #601 today and tomorrow. IAHSS is dedicated to professionals involved in managing and directing security and safety programs in healthcare facilities. I’m attending this event, today, so blogging will be light. I am, however, trying to keep up with what’s going on here with our Twitter feed. The first two speakers, FBI Asst. Dir. David Cuthbertson of CJIS and Col. Douglas L. Flohr, Deputy Dir. for Operations, Army Biometrics ID Management Agency (BIMA), were very informative. UPDATE: For a rundown on the day’s events, check out the Twitter hashtag #TechConnectWVa. TechConnect West Virginia, in conjunction with Computer Sciences Corporation and IMTAS, will host a forum to discuss the status of the biometrics industry in West Virginia. The forum will be held Wednesday, June 20 from 7:30 a.m. – 12:30 p.m. at the Robert H. Mollohan Research Center, in Fairmont, W.Va. The event will bring together biometric companies, Federal agencies and university stakeholders to discuss the future of identity and biometrics technologies and their impact on the State’s economy. Government agency officials will review the status of identity management initiatives in the public sector, particularly regarding the major expansion underway at the FBI Center in Harrison County. Other speakers will address the need for more private-sector development capitalizing on the talent/brainpower in the region. Top officials with the FBI’s Criminal Justice Information Services Division and the Department of Defense Biometric Identity Management Agency will headline this upcoming Wednesday’s Biometric Forum in Fairmont, entitled, “Next Steps in Identity Technologies: Biometrics and Beyond”. Fore more on the proceedings, see this post or check out the Twitter hashtag #TechConnectWVa.